On April 26th, at the Newport Film Festival, the film “Trace Amounts” made its public debut. A film by director, Eric Gladen. 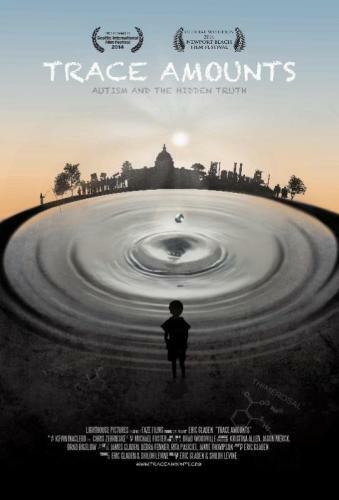 Trace Amounts beams a spotlight onto the rising autism epidemic in America, specifically the relationship between ethylmercury in vaccines and autism. In recent years the topic has been such a hot-button issue that a congressional oversight committee was dispatched to look into the subject. Now playing at the Seattle International Film Festival, Trace Amounts has yet to set a general release date. For more information about the film, please visit the website.